How is Australia connected to Japan? 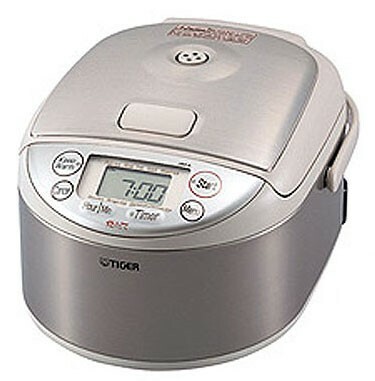 Japan is connected to Australia by the imports and like where things from Japan is imported to Australia for example like the rice cooker here was imported to Australia so that we could cook rice and that rice was firstly made In Japan. 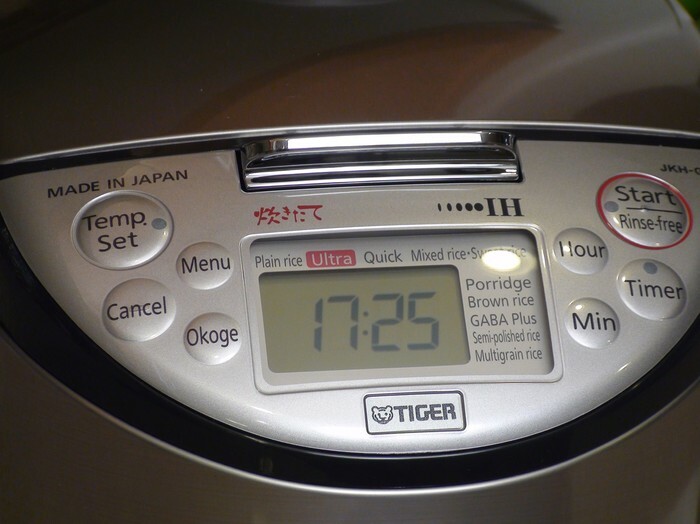 Australia imports many of Japan's manufactured products such as motor vehicles Toyota, Suzuki, Mazda, Nissan, Honda and electrical appliances toasters, stereos, computers. Japan imports A rice cooker to Australia. In Japan with a very large population nearly 130 million people, a skilled workforce and a huge manufacturing industry, Japan is a very big export country. 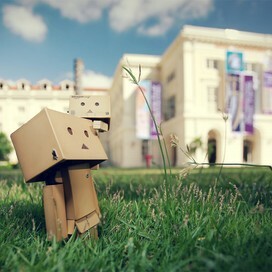 In Japan they have a very few natural resources such as coal and metals. Japan needs these things in order to produce steel, which is a large part of Japan's production. Australia has a very large supply of coal and iron ore, the very things that Japan happens to need for their manufacturing. As Australia is quite close to Japan, we are able to export coal and iron ore quite easily. Rice cookers were made in Japan. Sushi was brought to Australia. 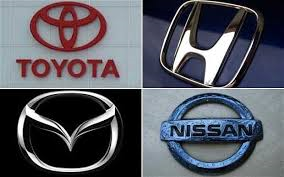 Cars were made in Japan by Iron, Coal and Iron Ores .